A new take on an old debate. Why exactly is mobility work and correcting movement so important for Crossfitters (and all athletes)? I’ve read loads of blogs and articles on strict movements being better than kipping and the accelerated force of your bodyweight on your shoulders is bad for you blah blah so yeah…. Cool. STRICT Vs KIPPING: ARE YOU EVEN READY FOR STRICT? How about I want your shoulders to be so strong that if you so wanted to you could strap 20kg to your chest and jerk your shoulders up and down on a pull up bar all day long and not get hurt? Not that you would want to, but the idea is hopefully now in your head. Here is another question: are you even ready to do something strict? Everyone has a few good years in them when they start training and it’s in those first few years that what you do determines if you’re going to thrive as an athlete and be the strongest badass in your area or be another one of those people with niggle after niggle, injury after injury, that’s my bad shoulder, that’s my weak knee and so on. What goes wrong? 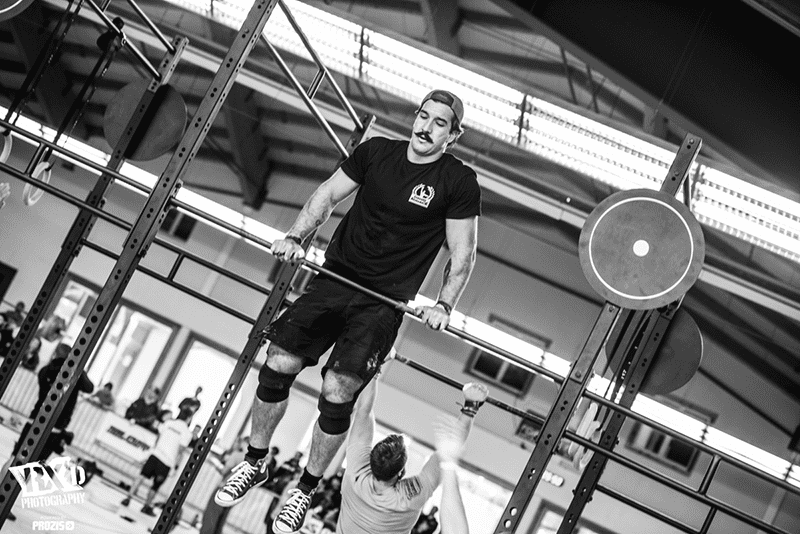 You’re doing muscle ups, you’re doing pull ups, you’re doing pistol squats and you have not put the time in to have the prerequisite joint and connective tissue strength to actually cope with those movements, every rep you’re doing is breaking you gradually and what’s worse, when your body is telling you that it’s not happy YOU go on mobility wod and find a QUICK FIX so the pain goes away!! Changing your approach and altering your goals to having a healthy body with a full range of motion throughout every part is the most sensible way to tackle any kind of training, imagine if every joint in your body was centred perfectly, nothing clicked when it moved, nothing felt like its “grinding” imagine how your central nervous system would feel! Everything they do is geared to them getting their body into a state to actually be able to cope with the stress of heavy lifting, now obviously normal people’s lives are a bit more demanding but even as I’m sitting writing this I am testing how much I can externally rotate at my hip and seeing if I can maintain it while concentrating on writing. With my athletes my focus is making them have strong and healthy shoulders in any motion of pushing or pulling, seeing if they can move their arm independently of their lats and seeing if they can then do the same movement with muscle activation, if you cannot put your shoulder into the correct position to initiate a movement then like I said earlier you’re going to be in for a world of hurt in a few year’s time. If you spend the time making yourself strong and durable then when it comes to working towards that muscle up you will get it in no time and it will most likely look effortless, when you do a 21,15,9 with kipping pull ups you’re not gonna feel like your shoulders have been wrenched out, you’ll actually be able to really enjoy Crossfit and push yourself even harder! 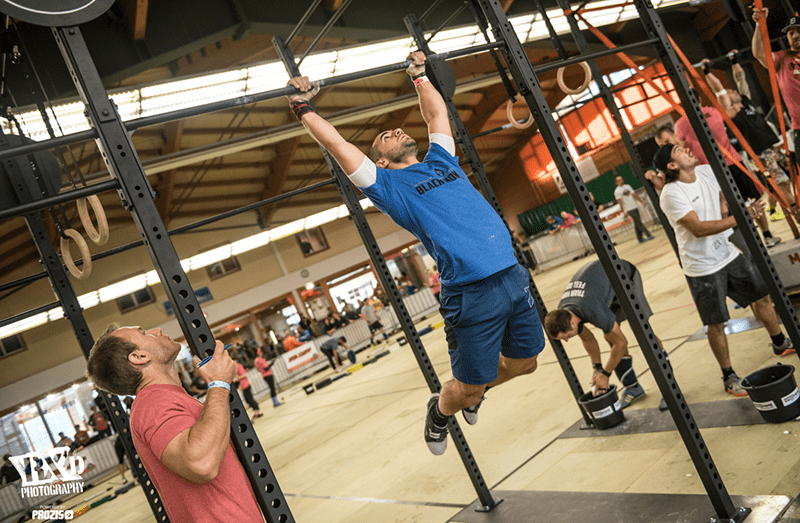 That first 15 minutes of your wod class when you’re doing bunny hops, bear crawls and active/passive hangs is probably the most important part of your session, but doing more at home is essential for your overall development and longevity. 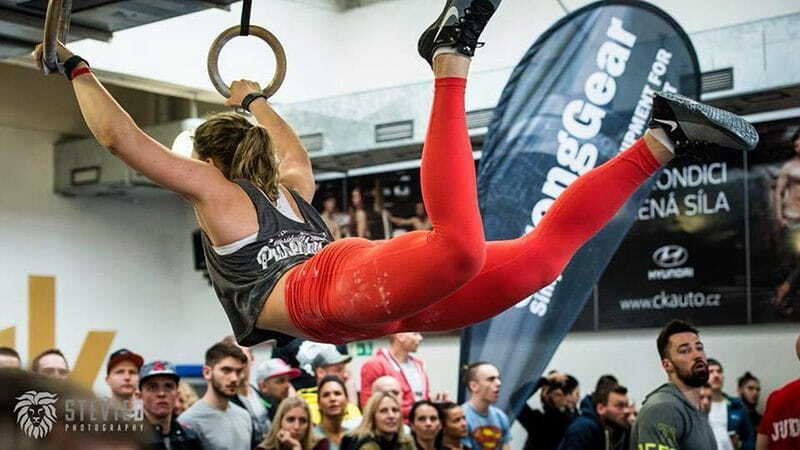 The work ethic of any crossfitter is legendary but if they applied it to their mobility a little more their gains would have such a strong foundation that they would excel so much more. When someone asks me how long something will take I always have to ask the question “how hard are you willing to work?” And that guys, is all up to you!